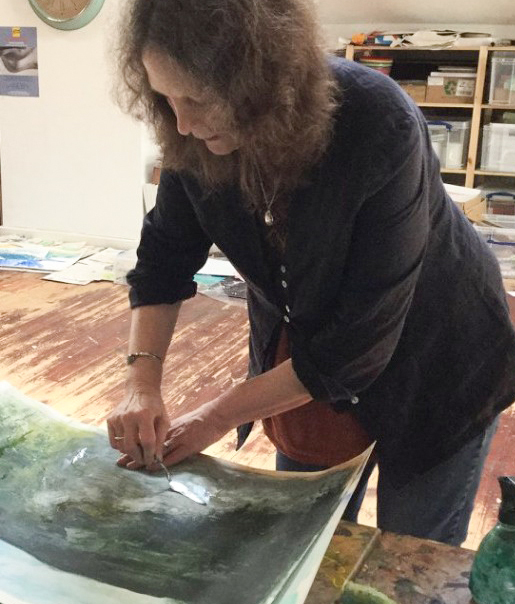 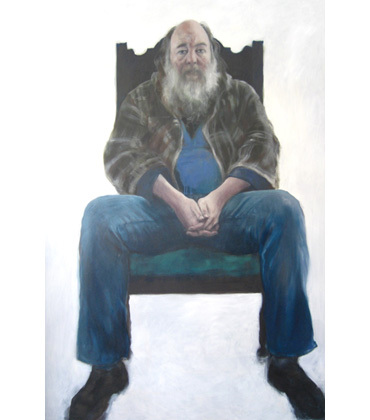 Louise Ellerington has her own Gallery and Studio at 190 Clarendon Park Road, Leicester where she paints her own pictures and tutors others in oil painting and general drawing. 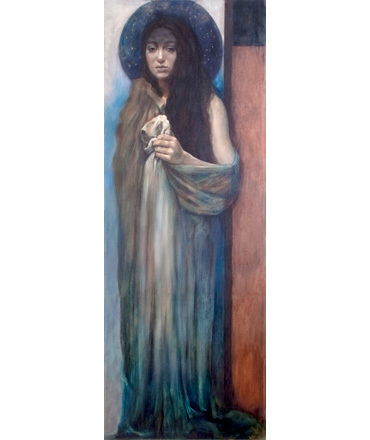 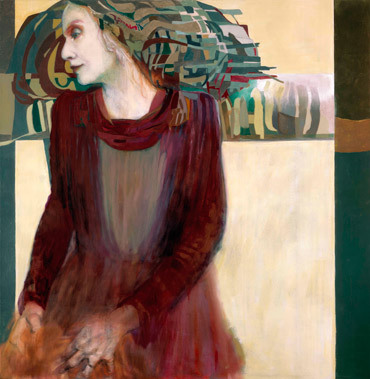 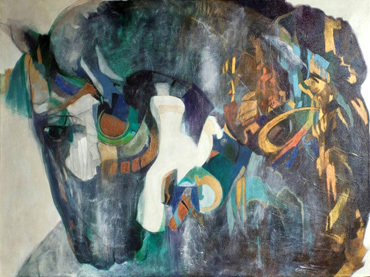 Louise Ellerington's symbolist paintings are widely collected in the UK. 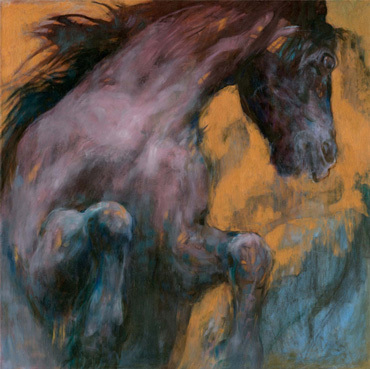 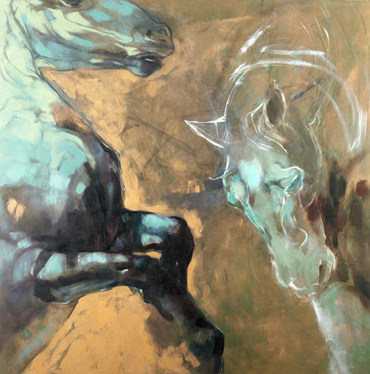 'Kelpies' was her first horse painting and she has started to produce a number of horse related paintings which she calls 'Kelpies/Human Horses', which she sees as a vehicle to project both human and animal emotions. 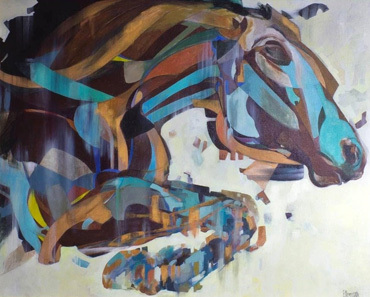 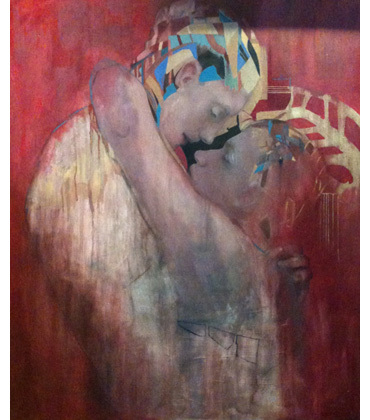 Louise Ellerington has work in France, Germany and Austria and USA.